Nini & Loli is a Miami Native family-owned and operated business since 2006. 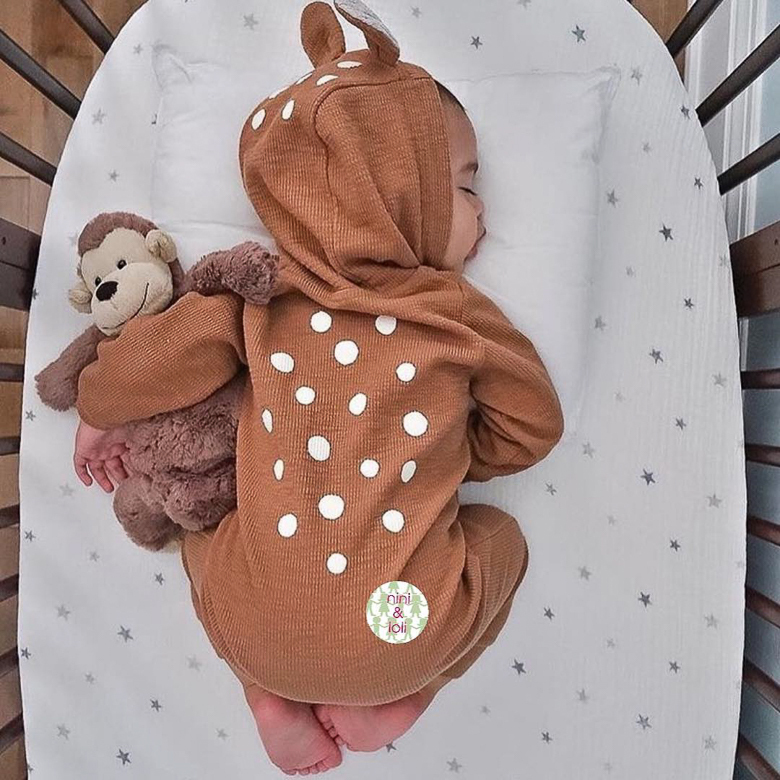 Nini & Loli is a destination for modern expecting parents, grandparents, uncles and aunts who want to find the best products for the little ones in their lives. With a wide selection of baby gear, strollers, car seats, furniture, diaper bags, toys, apparel and all the baby registry basics we are the go-to store. We are exclusive partners to many unique brands and we go to great lengths to find the best and most special products available.